After years of heated debate, the Dutch public broadcaster NTR recently announced it will change the appearance of controversial Christmas character ‘Black Pete’ (Zwarte Piet) this year, in a bid to move away from accusations of racism. Between mid-November and early December every year, hundreds of mainly white men and women dress up as Saint Nicholas’s (Sinterklaas’s) helper in a black afro wig, blacked-out face, exaggerated red lips and gold earrings, for community parades. Originally a sinister figure who dragged naughty children to Spain in a sack, the modern Zwarte Piet is less threatening, mostly handing out treats and presents instead. Critics say the character harks back to the historical role of the Dutch in the slave trade, particularly in Surinam. But traditionalists argue its innocence, mistaking (or deliberately misconstruing) calls for change as attacks on the tradition of Sinterklaas as a whole. 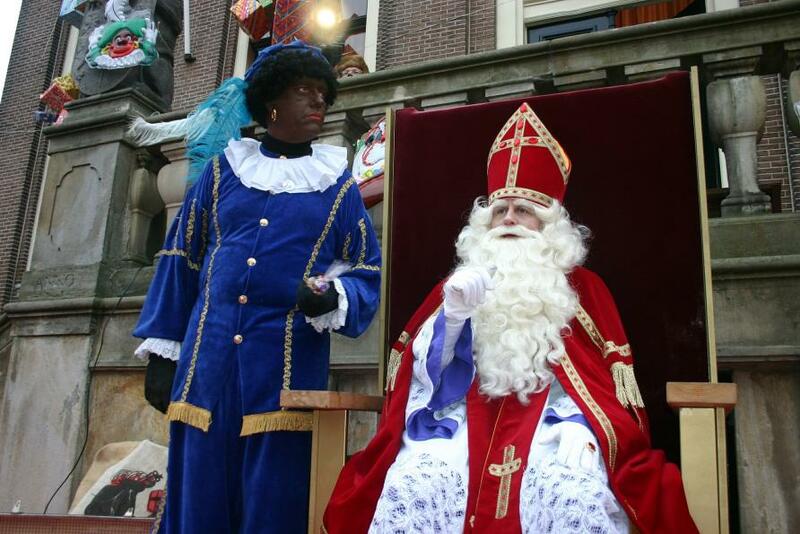 But no-one is objecting to Sinterklaas, nor the presence of ‘Pieten’ without blackfaces. The people protesting Black Pete challenge his appearance, because it reminds us of slavery and colonialism and perpetuates racist tropes. NTR has said actors playing this year’s Zwarte Piet (Black Pete) will have smudges of soot on their faces rather than being fully black-faced – because he has “come through the chimney”. 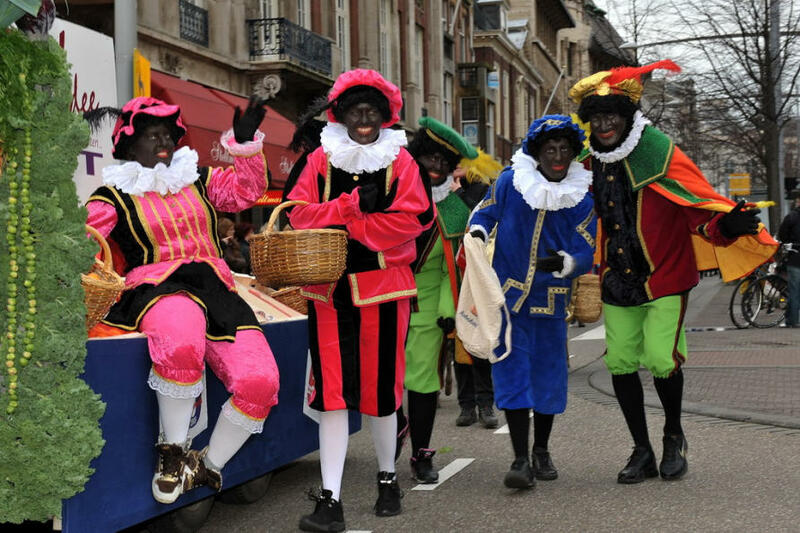 The Zwarte Pieten will also shed their golden earrings, curly hair, and further diversify their appearance to break with their 19th century looks, reminiscent of colonial slave outfits. This is a significant step, reflecting the willingness of a major Dutch public institution to respond to extensive criticism from within and beyond the Netherlands. But the annual debate is far from over. 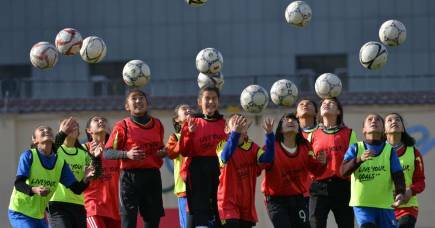 Instead, it has strongly polarised in recent years, raising questions about how ‘national’ cultural policies should accommodate disagreement in a cosmopolitanised world. We feel a growing discomfort when people abuse our freedom to spoil things here, while they came to our country precisely for that very freedom. People who refuse to adapt, complain about our habits, and reject our values. [People] who attack gays, harass women in short skirts, or derogate ordinary Dutch for racists. I understand that people think if you so fundamentally reject our country, I prefer that you leave. That is the feeling I have too. Act normally or leave. 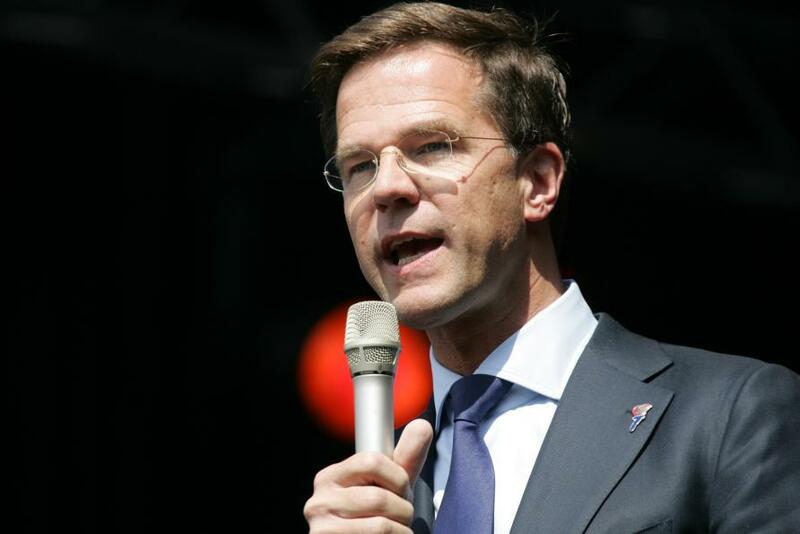 Rutte bluntly divided Dutch citizens and residents into two extremes: ‘we’, who live in ‘our country’ (‘ons land’) and ‘they’, who challenge and change what is ‘normal’ in ‘our country’. While the simplicity of this division may be appealing to reactionary nationalists, it only fuels tensions. First, he provides no evidence of this polarisation, but merely asserts it. Second, it reduces different kinds of disagreements to ‘us’ versus ‘them’, ignoring the layered multiple identities based on religion, class, ethnicity, and belonging that exist in diverse societies like the Netherlands. Similarly, the debate about Zwarte Piet is more about what it means to be Dutch and who is allowed to criticise Dutchness than about simply the colour of his skin – even though that matters a great deal too. People criticising Zwarte Piet, but particularly those with migrant backgrounds, are simply not sufficiently Dutch to be allowed to voice such a critique. Ten years ago, artists Annette Krauss and Petra Bauer tried questioning the image of Zwarte Piet through their exhibition Read the Masks: Tradition is not Given, as part of the Be[com]ing Dutch at the Van Abbe Museum in Eindhoven. But the artists’ foreignness (Krauss is German and Bauer Swedish) made their questions unacceptable for many Dutch people and the exhibition was cancelled. 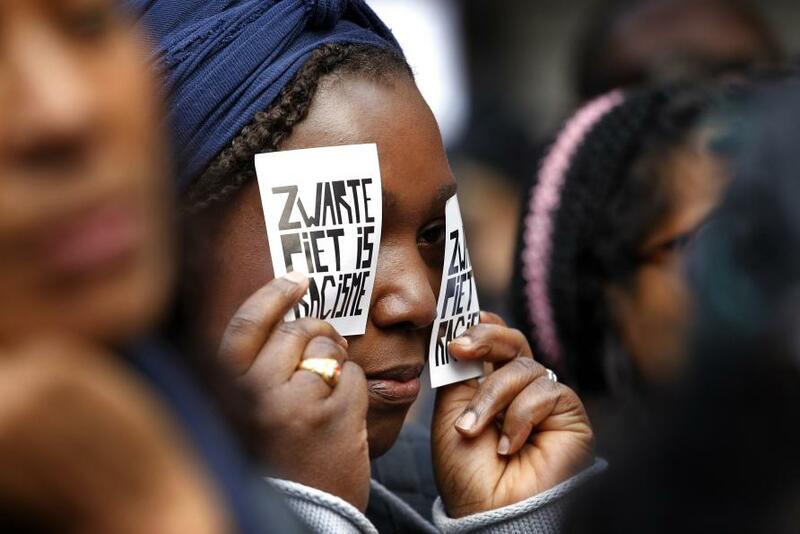 When activists Quinsy Gario and Jerry Afriyie showed up at a Sinterklaas celebration in Dordrecht in 2011, wearing t-shirts stating ‘Zwarte Piet is Racisme’ (Black Pete is Racism), they were arrested. And in 2017, Zwarte Piet supporters illegally halted highway traffic to stop those protesting the character’s appearance at a Sinterklaas event in the town of Dokkum. But what is at the heart of this problem? Why can’t people seem to agree on whether Black Pete is a racist trope or an innocent tradition? And why aren’t these debates over after even the Dutch public broadcaster finally agreed to a makeover? The issue at hand is a growing polarisation between those who accept and those who reject diversity within the nation-state. National identity has its roots in a 19th century ideal of territorial sovereignty and unity through language and culture. Whether or not such unity and homogeneity ever existed remains questionable, but it certainly doesn’t in most countries today. In the second half of the 20th century, a semblance of consensus emerged that diversity is a positive thing that enriches societies and should be embraced. 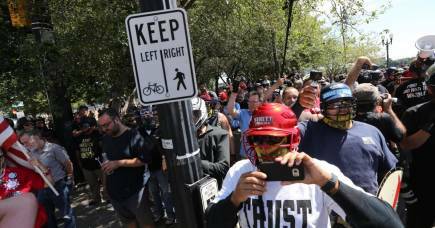 However, the electoral successes of reactionary political movements contesting this idea, perhaps most notably the Brexit vote in the UK and the election of President Donald Trump in the US, demonstrate its fragility. These tensions do however expose the paradox of diversity in a ‘world of strangers’ (to borrow Kwame Anthony Appiah’s phrase) – strangers’ opinions only have legitimacy once they stop being strangers. Once ‘strangers’ have become ‘well-integrated’ (as Mark Rutte would like them to be), they cease to be a problem because ‘they’ understand what ‘we’ are about, and no longer see the need to criticise us. Despite what May and Rutte suggest, most countries around the world have changed significantly in recent decades. 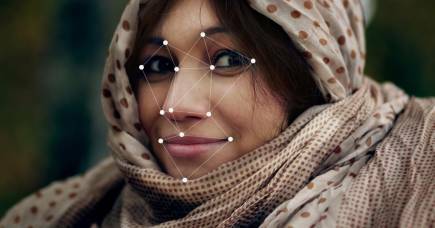 The world, as Ulrich Beck argues, has become cosmopolitanised. By this he means that globalisation hasn’t only occurred at a macro level between countries, it has also manifested within countries. This has created questions and tensions on how to accommodate diversity and difference within the nation-state. 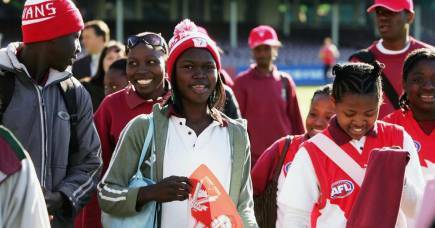 Cultural policies have long served to foster national identities through language and culture. They have been successful in building nations, often connecting groups of very different people and conflicting histories. But in creating national unity through uniformity, cultural policies have failed to accommodate difference and disagreement. It is time to move away from (methodologically) nationalist cultural policies, based on the nation-state as the default form of social and political organisation. Instead, a more (methodologically) cosmopolitan cultural policy, which respects ‘strangers’ with different values and thoughts, would help foster societies where everyone’s voice counts. Whether or not cosmopolitan cultural policy will end debates on Zwarte Piet remains to be seen. But without significant changes to the way cultural policy fosters identity, it is unlikely the tensions in the Netherlands and elsewhere will abate. Christiaan De Beukelaer grew up in Belgium, with a Dutch mother and Belgian father, where Sinterklaas and Zwarte Piet are celebrated too. But in Belgium, debate on the issue remains scant. This article builds on the journal article Ordinary Culture in a World of Strangers: Toward Cosmopolitan Cultural Policy, published in the International Journal of Cultural Policy.